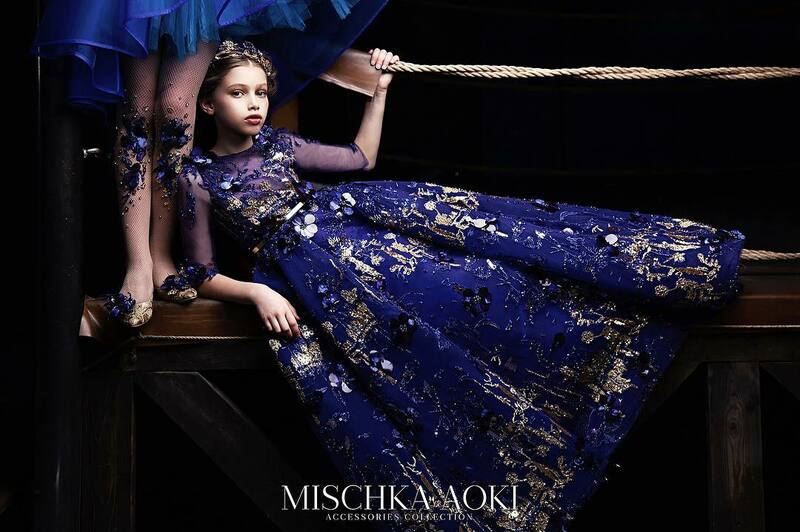 Aristocrat Kids will launch its special capsule collection for British luxury department store Harrods in London on May 4th. 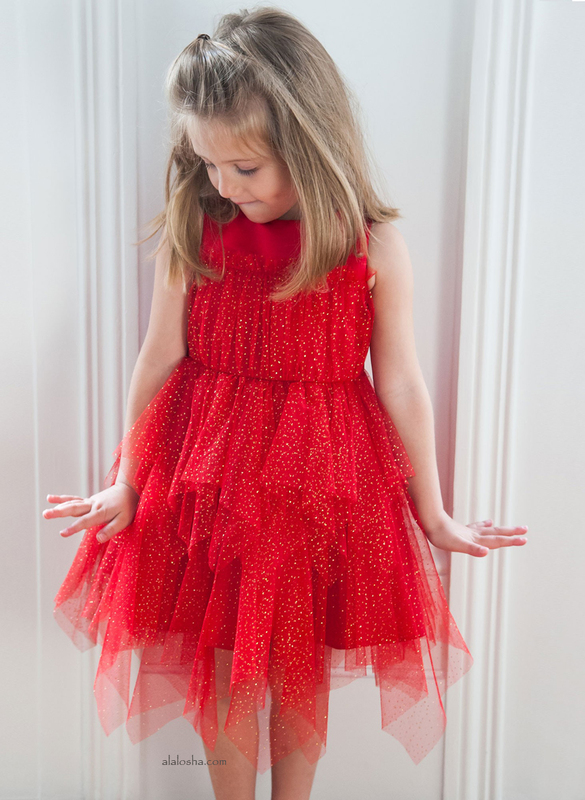 The collection will be available in Harrods childrenswear department in an exclusive pop-up space. This capsule collection was specially designed for the department store, emphasizing the royal characteristics and bespoke luxury quality which represents both brands. 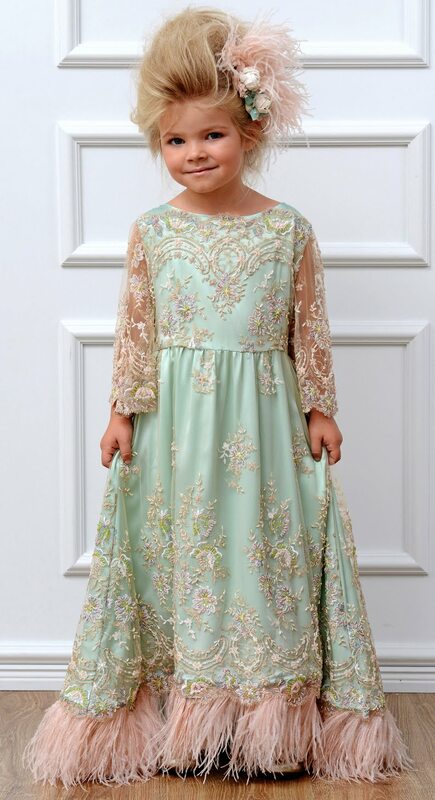 From light pastels and embroidered lace to vibrant silk taffetas with ostrich feather detailing - each piece is a true work of art using only highest quality natural materials, duly handmade by a single tailor in Aristocrat Kids atelier. During Harrods Social Butterflies weekend, customers will have the opportunity to meet the designer, learn about the capsule collection and Aristocrat Kids brand and for the little ones - customize personalized Aristocrat Kids flower crowns. Brand has gained international recognition, having loyal customers globally and has been noticed by such world known magazines as VOGUE, Vogue Bambini, Collezioni, Harpers Bazaar and others.